We’ve got hurricane pieces from Shenan Prestwich, who writes of smoking cigarettes before the storm; from Marie Abate, who trusts a sturdy oak to protect her (and who also undresses); from Kate Krems, who watches from afar (specifically, from the 16th floor of a swanky Los Angeles hotel) as her home is hit; and from Melanie Griffin, whose microjourney tells of the excellent company she kept during the dark hours of the storm. 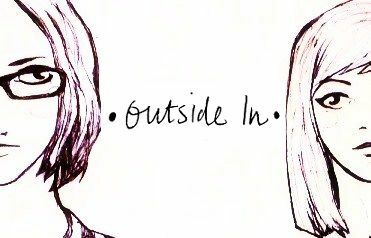 We also have the grand finale to Ope Olum’degun’s five-part fiction series, Cinema Road; a piece from regular contributor Colleen MacDonald about getting smashed by a car on her bicycle while wearing fake Ray-Bans in China; a story by Élodie Alexandre about a small and passionate group of artists and their traveling display, and an essay by Nodnat that tells of coconut hooch on the Indian isle of Agaati. Ria Burman introduces us to Doug — a Texan, and a Christian — who sips coffee in San Francisco; Ioanna Opidee remembers her separation from the Greek sea as the blue below a bridge beckons her near, and Max Griffin offers the kind of advice that can only come from a scribbled-upon late-night cocktail napkin (or two). As for Photostories this month, we offer Jeremy Edmunds’ journey through India’s abundant chaos and resources, and Johannes Mundinger’s rooftop paintings, which are spread throughout Berlin, Wroclaw, Mannheim, and Polesie. You can even see Mundiger in action if you mosey over to his videostory, which documents his Mannheim painting. Nate Haken’s videostory, Call to Prayer, is so lovely it will give you goosebumps. As far as us, Susanna is beginning to experience the incredible cold of an Inner Mongolian winter (as can be witnessed in her microjourney this month), and has worked Gangam-style dancing into her teaching sessions. 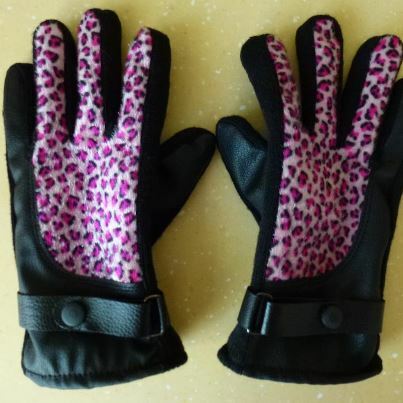 She also bought these pink, glittery, faux-cheetah fur gloves to keep her hands warm while riding her bicycle around in the snow. I spent the past weekend checking out Santa Fe, New Mexico for the first time, and fell head over heels for the arts culture (which is evidenced in my microjourney this month), and have just returned to the Pacific Northwest (and to my car, which is packed to its very brim with every single thing I own) in order to settle into a cozy little winter groove here in Oregon. Great article, Brandi! Glad you got to see Santa Fe and it’s infinite beauty. We hope you can come back soon!